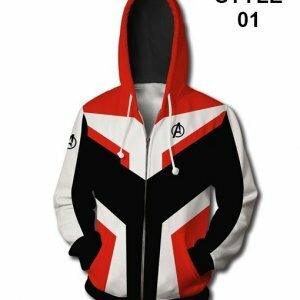 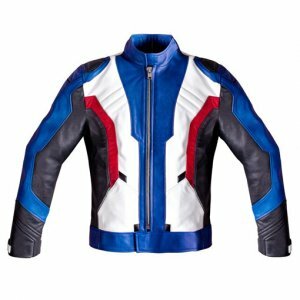 Inspired from the famous movie Spider Man we have here some real adventurous wear that you would love to have in your collection. 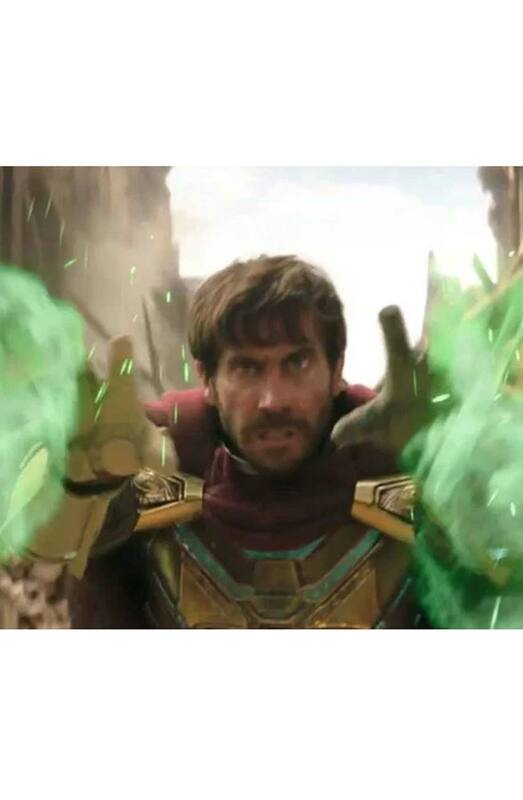 The great actor Jake Gyllenhaal is seen wearing this jacket in the movie playing the role of Mysterio and he has the ideal conventional styled look with this costume. 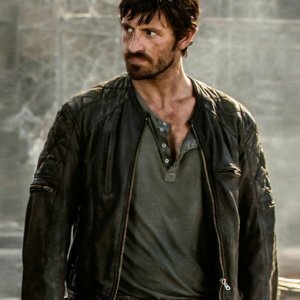 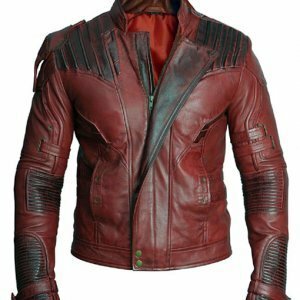 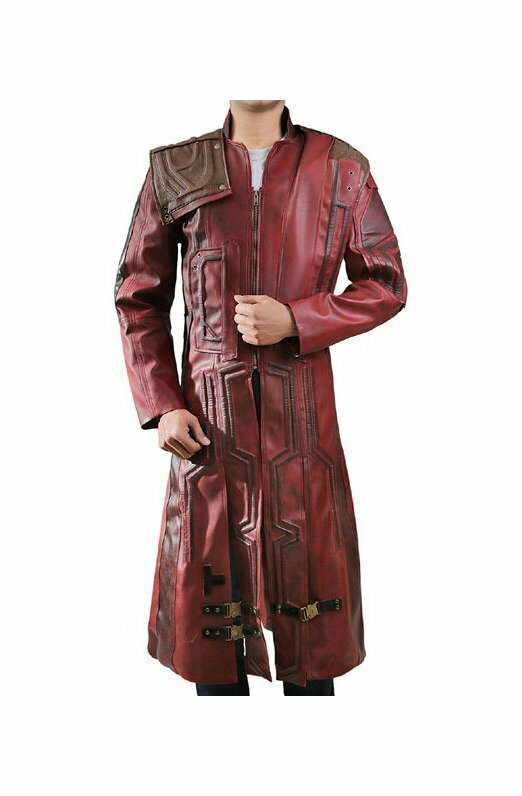 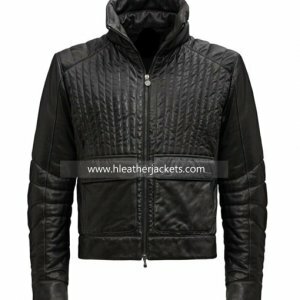 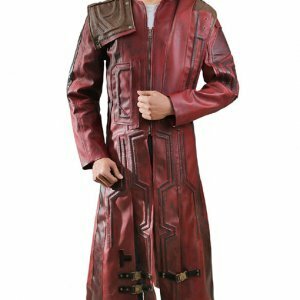 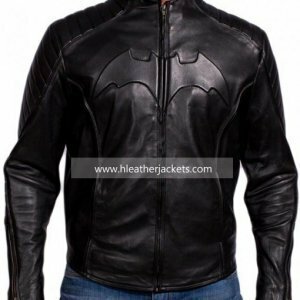 The jacket is made from the leather it is styled in a way that with just a look you can get that this is some superhero thing. 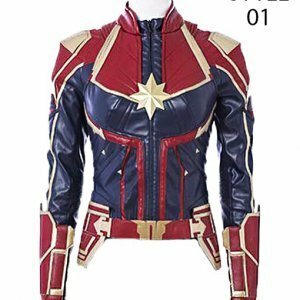 With the long red color cape on the back and gold colored muscular puff on the chest the jacket the sleeves are in fitting and the entire jacket has a texture on in it. 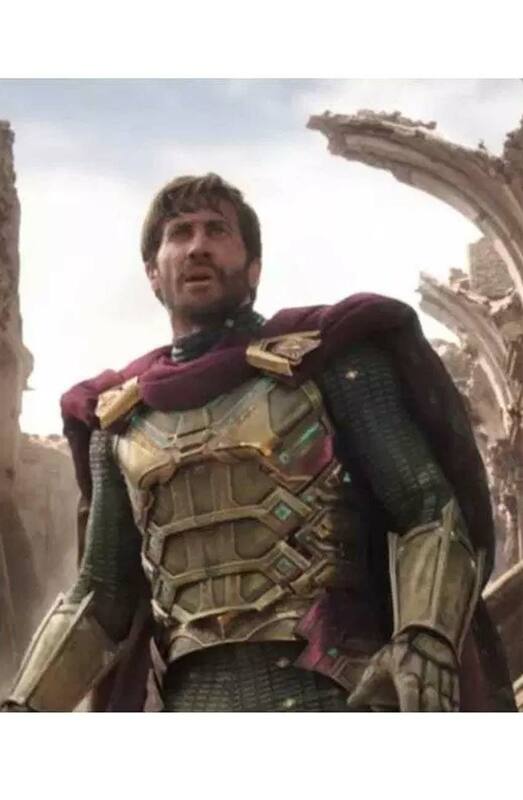 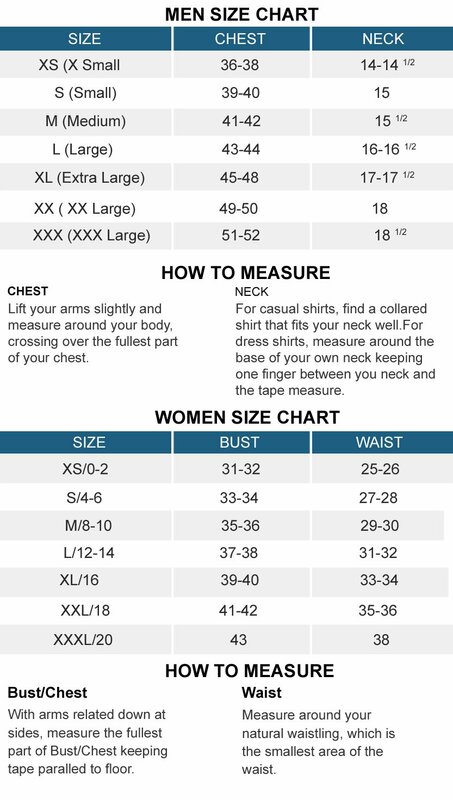 So people hurry up and get this amazing outfit that is inspired from the Spider Man: Far From Home character Mysterio to give you the same amazing look as of the Jake Gyllenhaal.